Morning glory. Just the name has a touch of magic to it. I’m not sure where the name came from, but the taste of Stir-Fried Thai morning glory sure is glorious. 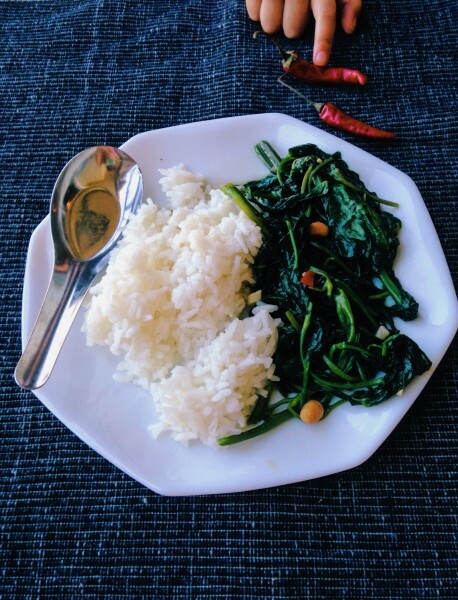 Water spinach is what morning glory also goes by, and it is not only a popular vegetable in Thailand, but other Asian countries too. 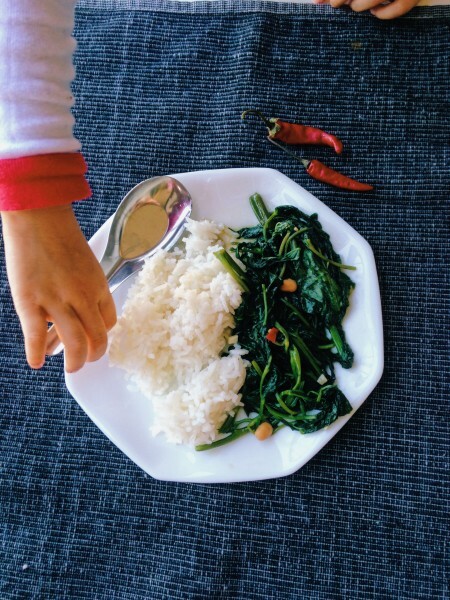 I’ve made stir-fried morning glory for Korean, Filipino, Hong Kong and Burmese friends and all of them were so excited since they are familiar with that veggie too. And Americans like it too! I’ll never forget my American teacher friend in Bangkok telling me I had to try morning glory and how good it was. Then during one of our amazing Thai feasts at a restaurant in Bangkok, I sampled it and fell in love. I never dreamed the stringy green veggie before me would have such umami punch and spicy zing! The only place I’ve found fresh morning glory is at our Asian market, all wrapped up in a plastic bag and labeled water spinach. So if you have an Asian market, look for it there under that name. 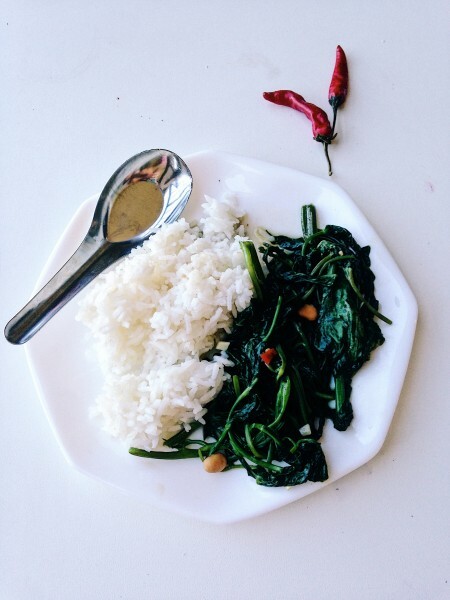 Once you have all the ingredients, Thai stir-fried morning glory is so easy to make, and takes about two minutes to stir-fry. Make sure you have all your ingredients right next to the stove and ready to throw in. Pin up the handy pin below the recipe for next time, or make it tonight, and let me know how it is! Mix the oyster sauce, yellow bean sauce, fish sauce and sugar in a bowl. It's important to have all the sauces pre-mixed, so you can put them all in at once since stir-frying the morning glory is super fast. Warm a few tablespoons of cooking oil in a wok over high heat. Once it's smoking, add garlic to the wok and remove the wok from the burner to make sure the garlic doesn't burn, and stir-fry the garlic. Once the garlic is toasted and fragrant, after less than a minute, place it back on the burner. Add the morning glory, chili pepper and sauces you've pre-mixed to the hot pan all at once. 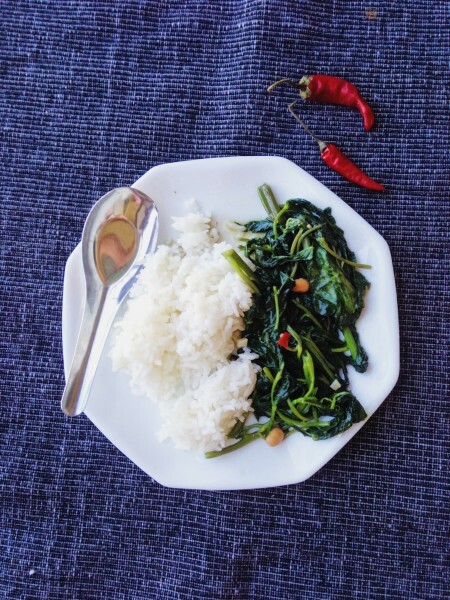 Quickly stir-fry constantly until water spinach shrinks down, should only take a minute or so, adding water or broth if it looks dry, until the leaves are wilted and the stems are crispy tender. 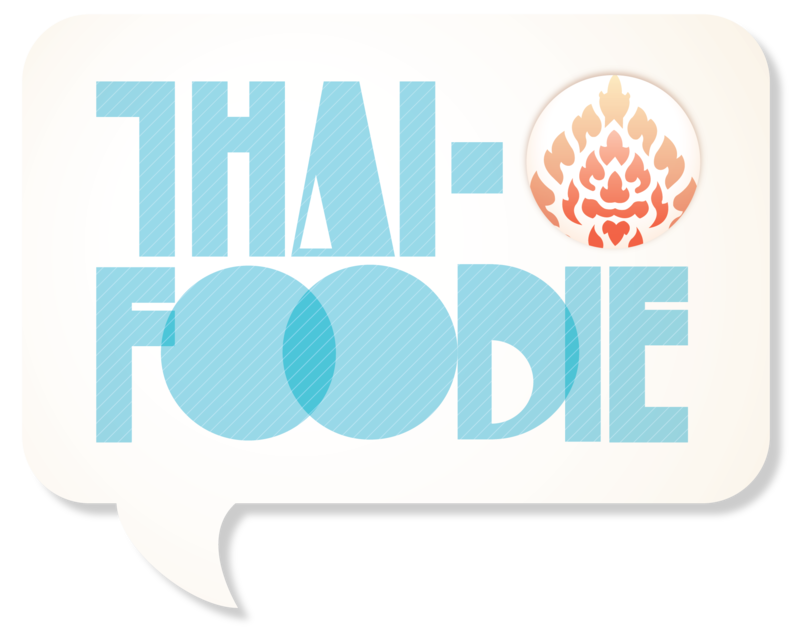 Turn off the heat and serve alongside other amazing Thai dishes and jasmine rice. I’m currently living in Thailand and fell in love with this dish immediately. Today was the first time I attempted to make it on my own. I’ll admit,I used more peppers than the recipe stated, however, we like spicy. Other than that,I followed the recipe exactly and the morning glory was perfectly crisp and tender at the same time. Thank you for the inspiration! Im so glad you enjoyed the recipe Rebecca! 🙂 I love spicy Thai food too, and wish my hubby and kids liked it as much as I do. So proud of you for making Thai food while living in Thailand!